My toddler (aged 2.5 currently) enjoys all activities that utilise small loose parts. He loves manipulating and transferring materials (moving an item from one place to another), which is fabulous for developing the fine motor skills that will aid him in future tasks, such as writing. 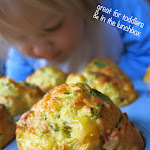 Today was a simple activity that takes a minute to set up but can keep toddlers entertained for well beyond that. Working with chopsticks can be quite difficult (even for many adults), so children are forced to really concentrate on what they are doing. Pompoms are a great materials to use with them as they are soft and squishy and easier to pick up than harder materials. As well as developing fine motor skills, children are strengthening muscles in their hands and practicing hand-eye coordination. .
As my son plays like this regularly, I added in some small, hard plastic bears to transfer along with the pompoms. Encouragement and praise for your child moving a pompom from one container to the next will help keep their motivation up. 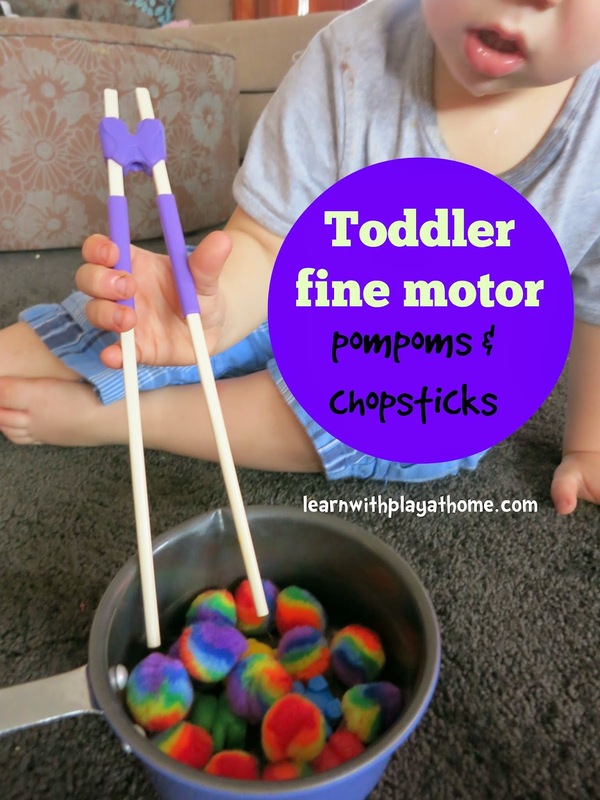 - Simplify this activity for younger children by starting with tongs instead of chopsticks. They have a bigger surface for grabbing things. 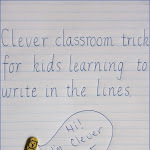 You could also introduce children's chopsticks with rolled up socks for them to transfer. The bigger, soft items are easier to grab and pickup than the smaller ones. Incorporating smaller hard items for them to attempt to pick up. 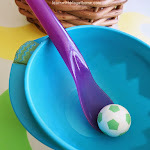 Having multiple bowls, numbered, that children can transfer the corresponding amount of pompoms into. 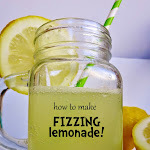 - Mix it up by turning it into a fun gross motor game as well. Just place one container full on one side of the room, an empty container on the other side and have them see how quickly they can transfer the items, running back and forth between the containers. - Talk to your child about what they are doing. This will help them begin to understand the physical and mental processes they are going through as well as helping develop their vocabulary eg. "Can you grip the pompom? ", "Which colour are your going to try and pick up? ", "You transferred it from one container to the other. Well done" etc. 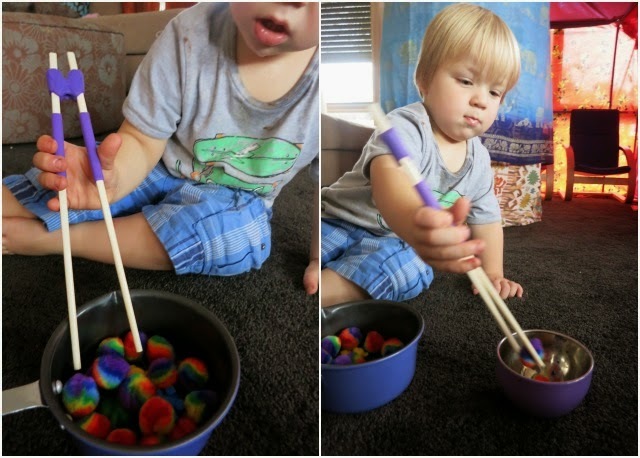 See more activities for strengthening fine motor skills. A great activity and great pictures! Thank you for the tips! Thanks Laura :) You're welcome. I love the chopsticks! Where did you find them?